East Coast debut of Digital Continue's Latest! 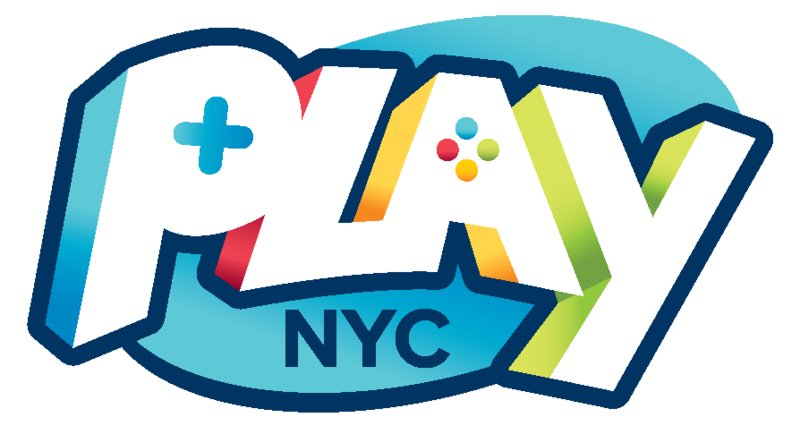 Fresh off their reveal at RTX 2017, Digital Continue’s new original title, Next Up Hero will be making it’s east coast debut at Play NYC! Next Up Hero is an arcade action-adventure driven by Community Continue, in which players take turns fighting and dying against tough-as-nails monsters, one hero at a time. Revive fallen players to fight by your side, build your army, and overcome challenges in persistent game sessions! Digital Continue is a hometown independent developer based in Queens NYC, started by 5TH Cell co-founder Joseph M Tringali.